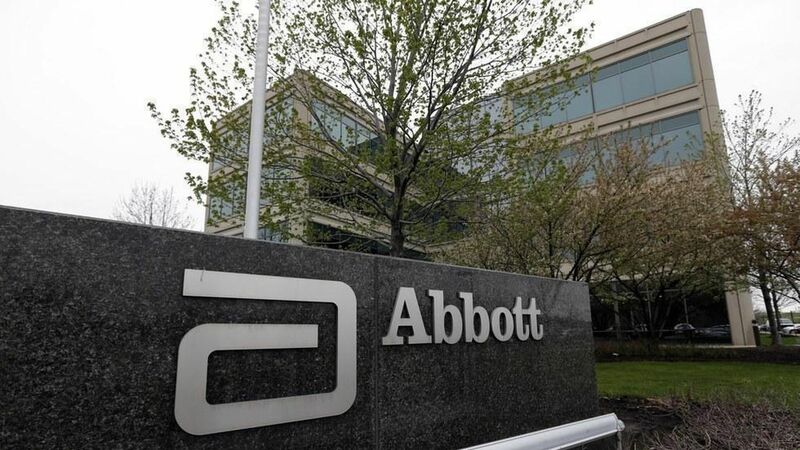 Abbott Labs has reached a revised $5.3 billion agreement to purchase of Massachusetts-based diagnostic test maker Alere Inc. (NYSE: ALR). Why it's a big deal: Because a proooooloooonged legal battle is finally over, as Abbott had originally agreed to buy Alere back in February 2016. But Abbott soon changed its mind, claiming that Alere had made various misrepresentations. Alere later sued to push the merger forward, which resulted in a countersuit from Abbott. The revised deal values Alere stock at $51 per share, a 20.5% premium to Thursday's closing price, but well below the original $56 per share agreement. All lawsuits will be dropped. Bottom line: "Medical-device manufacturers have undergone consolidation as they come under pressure from hospitals and health systems to cut prices." ― Edward Robinson, Bloomberg.